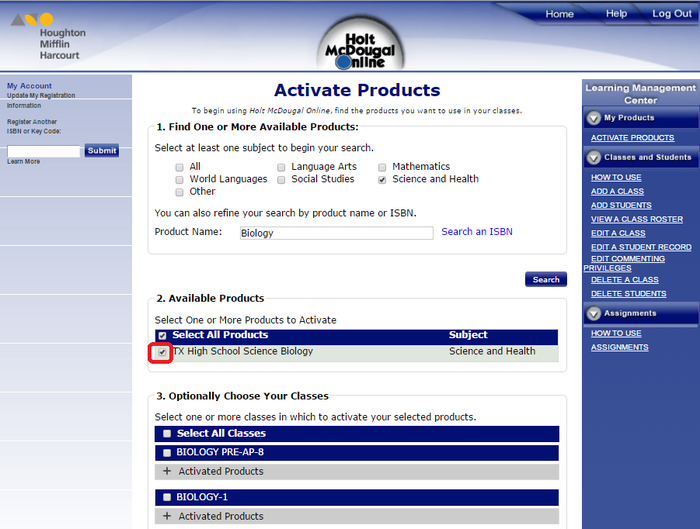 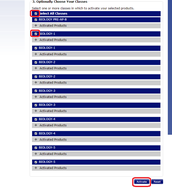 Once in HMH, you will see an intro screen to "The Activate Product Tools"
Read carefully and click Close. 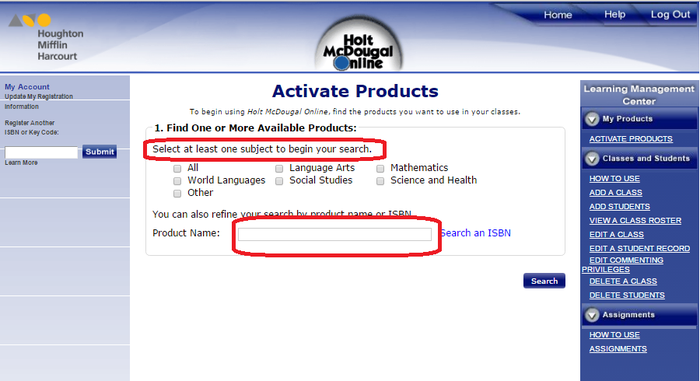 Click the check box beside the book you want to push out to your sections. 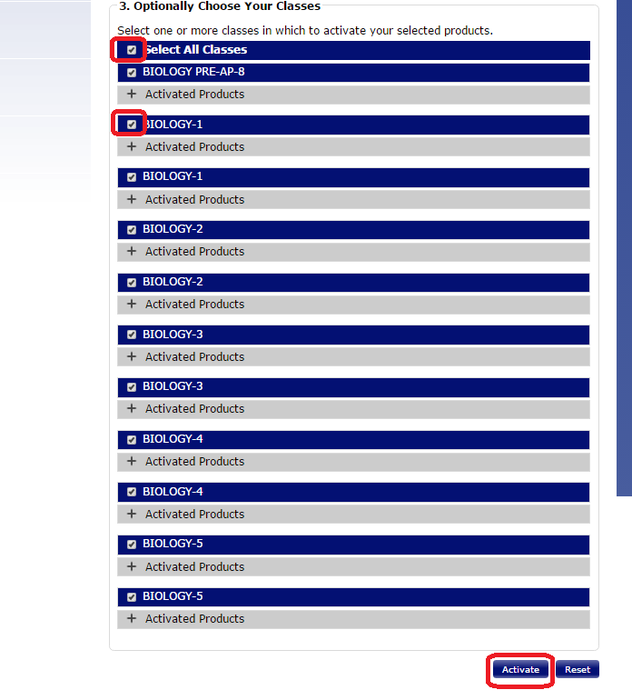 Click the checkbox for each section to push out the selected book.